Electric Fencing legislation was updated in December 2012. Since then, new electric fences need to be certified as compliant by a qualified and registered Electric Fence System Installer. If you have the required RPL (Recognition of Prior Learning) which includes having attended an Introductory Course and detailing 5 reference sites you may enrol for our 3 day professional Certificate of Competency (COC) Course in association with PMW College, an authorised service provider. This EWSETA Approved COC course covers an overview of all prevailing legislation contained in SANS 10222-3, SANS 60335 and the EMR of 2011. Modules on Elementary Electronics and Electrical Theory are presented. Cabling and components are covered, as is basic business management as well as enrichment material. 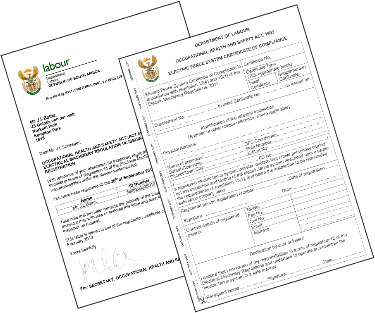 Candidates submit their portfolios of evidence for scrutiny after completing both formative(classwork) assessments and summative (final) assessments leading to formal qualification in 7 Unit Standards, after which registration with the Department of Labour is concluded on their national database of accredited installers.